Mandolin on cd's, what bands?Which groups or CD's can you recommend that have mandolin featured- playing Django tunes? 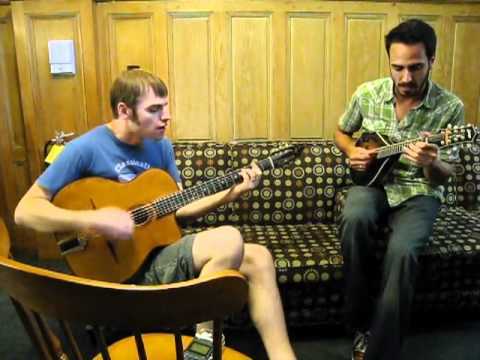 Anyone know more about Gonzalo's mandolin playing? When he picked it up, what he plays, any more videos of him playing? I saw one video of him playing on YouTube; pretty handy on a Mando! Hey, was this the video you saw? I'm the guy playing rhythm. I know Gonzalo is a huge fan of Jacob do Bandolim -- he mentioned it in his bio on the New Hot Club of America site. I don't know of any other recordings or videos of him playing mandolin, though!